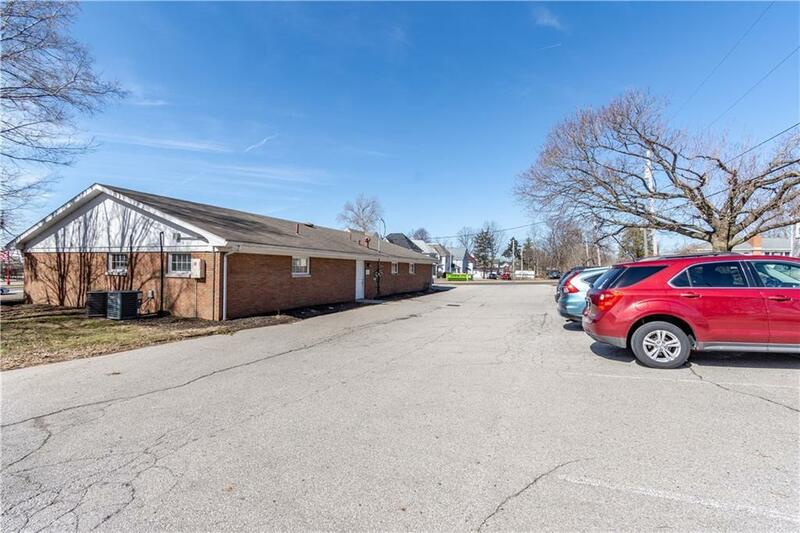 Here is the business location with the exposure you have been looking for! It offers 200 feet of road frontage on US 68 (Main Street) on a corner lot at a lighted intersection!! 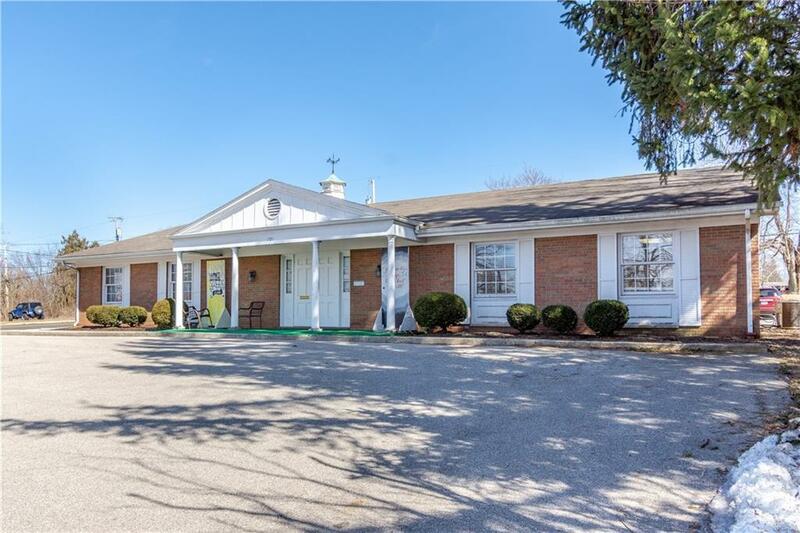 This property includes a brick single story commercial building with 2,880 square feet, currently being used as medical offices. 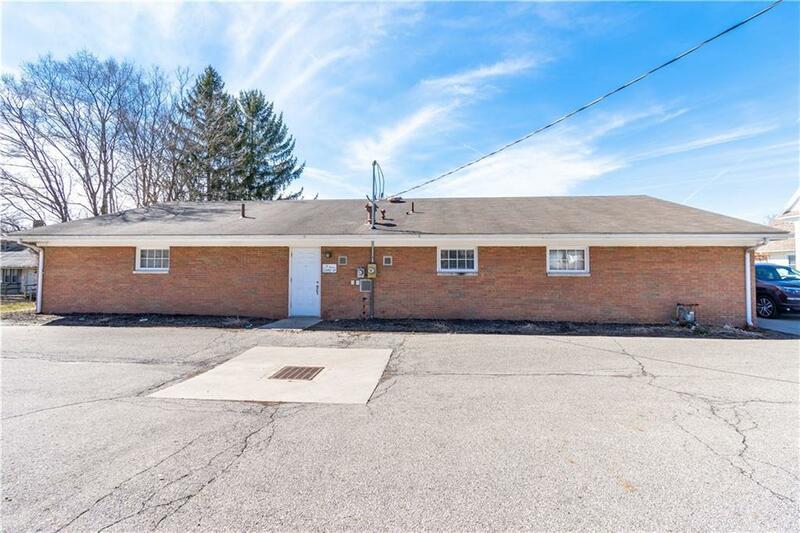 Features natural gas forced air, central AC, public water & sewer. Paved parking lots on the front and rear of the building have space for approximately 30 vehicles. 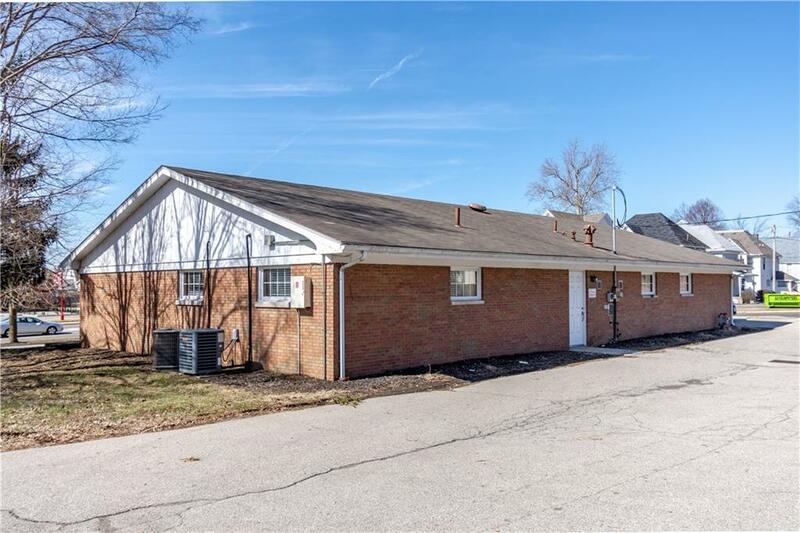 The property also includes a single family home built in 1920 and as well as a 60x36 storage building built in 1956 with an overhead door.4 total parcels included in sale: 17-091-20-07-001-000, 17-091-20-07-002-000, 17-091-20-07-044-000, 17-091-20-07-045-000. Many potential uses with mixed zoning B1 and R2. Don't let this opportunity pass you by!